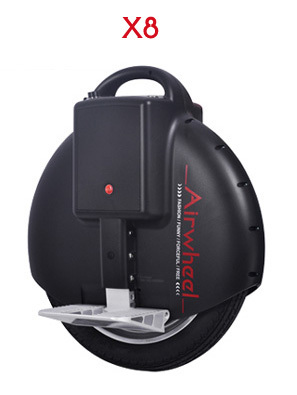 Airwheel is the international market leader in electronic unicycles. Airwheel have the biggest range of top quality electric unicycles available to customers with a full warranty and superb after sales service and support. Airwheels Australia and their authorised suppliers are suppliers of genuine Airwheels in Australia. If you purchase from any unauthorised suppliers either in Australia or abroad then your warranty becomes void and you may in fact be purchasing a cheap copy which looks just like an Airwheel on the outside but uses inferior componentry and batteries which often fail, leak or even explode.